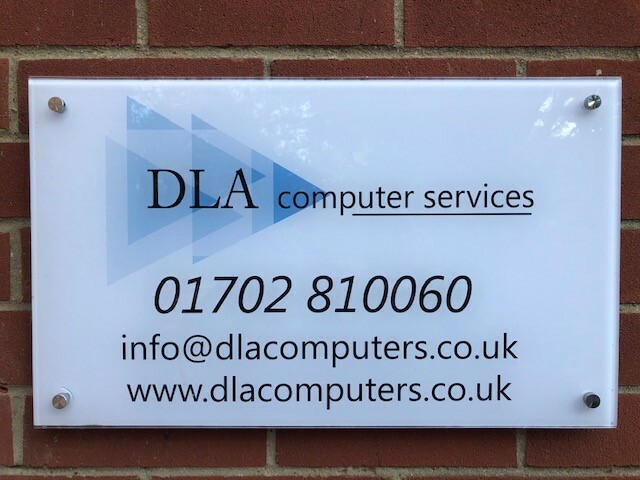 Established in 1992 DLA Computers are a business to business IT support company based in Hockley, Essex. 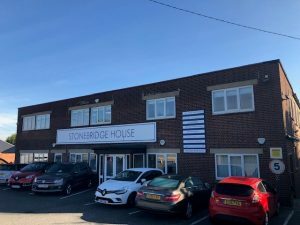 Offering a large range of IT services for small to medium businesses and home users in the Essex and surrounding areas. For information on what we offer, please check the Services page. For information on how to get in contact with us and how to find us, please visit our Contact Us page. DLA Computers are an authorised re-seller of BullGuard Antivirus Security.